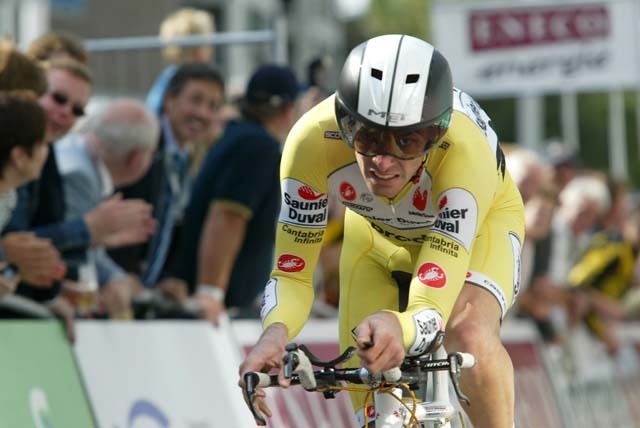 David Millar first rose to prominence as 23-year old when he won the prologue of the 2000 Tour de France and enjoyed a brief spell in the yellow jersey. Millar’s early career was defined by a specialisation in prologues, although he has since failed to repeat his prologue success of 2000. Millar admitted to doping in 2004 after a police raid at his home in Biarritz as part of the Cofidis doping scandals which brought the French team to its knees. Millar never tested positive, but illicit doping products were found during the raid and his 2003 World Time Trial Championship title (as well as his stage 19 win in the 2003 Tour de France – at his request) was subsequently stripped from him and awarded to second-placed Michael Rogers. The Scot was suspended from competition by British Cycling. Millar made a return to the peloton in 2006 at the Tour de France, with the Spanish Saunier Duval team. 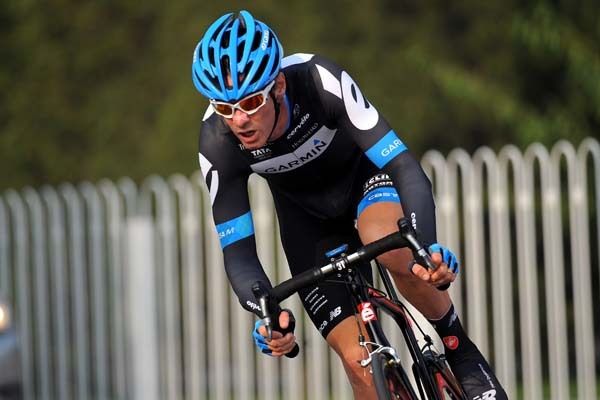 Since his ban, Millar has become a staunch advocate of anti-doping and his since joined and become a part owner of Garmin-Slipstream, an American team that matched his own ethos. Millar marked his comeback in style, taking the British national road race and time trial titles in 2007. Millar was involved in a long breakaway on the opening stage of the 2007 Tour de France from London to Canterbury. He won a time trial stage of the Vuelta in 2009, before taking gold in the Commonwealth Games in 2010 against the watch. 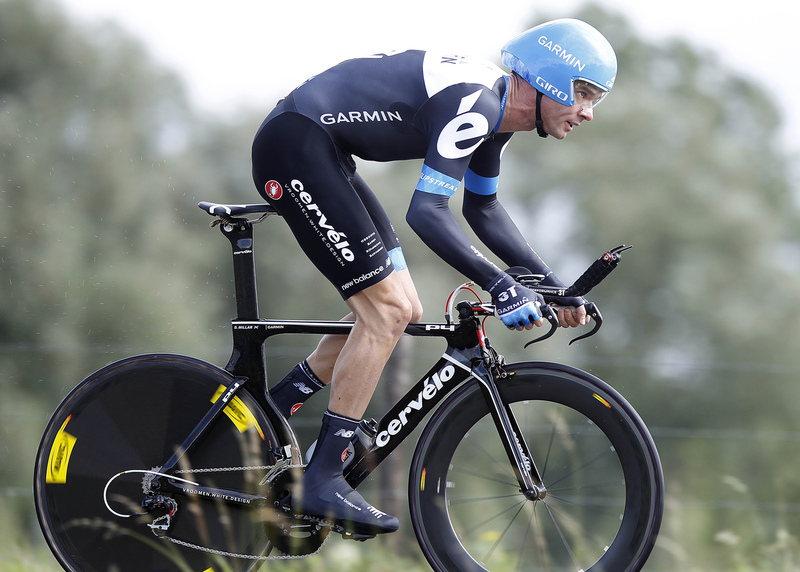 He also finished third in the road race, and took silver behind Fabian Cancellara in the World Championship Time Trial. Millar wore the pink jersey of race leader in the 2011 Giro d’Italia, the day after the tragic death of Wouter Weylandt, and became the first British rider to wear the leader’s jersey in all three Grand Tours. 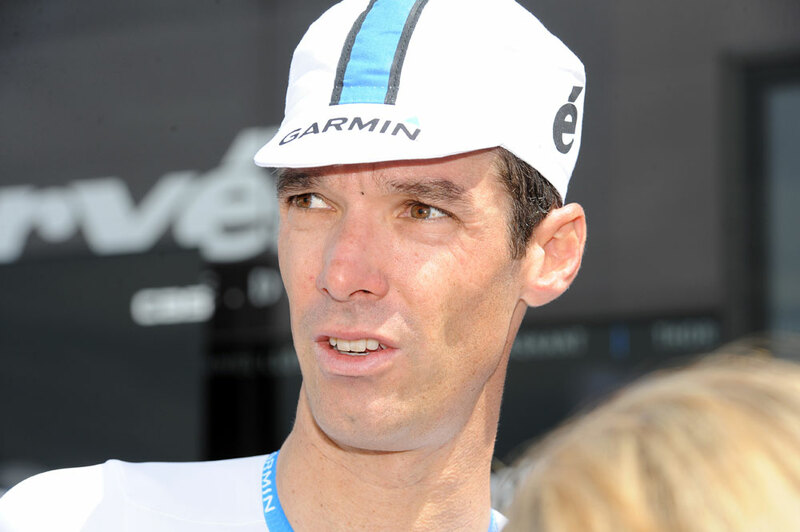 He went on to win the 2011 Giro’s final individual time trial stage.